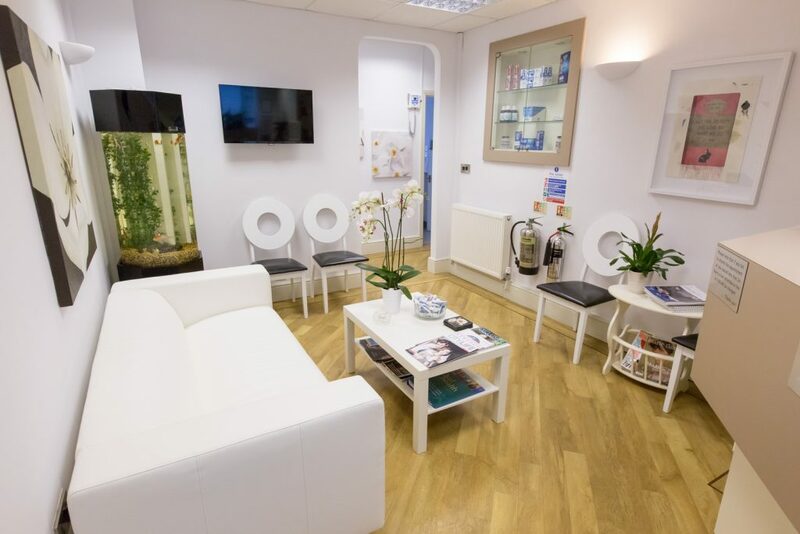 Choose from our range of consultation locations: Nottingham, Harley Street, Birmingham, Bristol & Northern Ireland. Whichever location you choose you'll be guaranteed the very best customer care and standards. 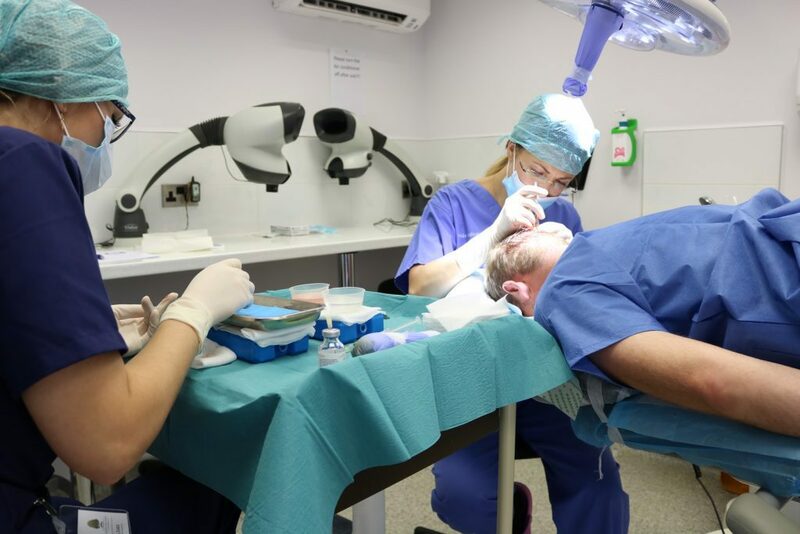 We will assess your hair loss on something called the Norwood Scale, as well as taking your medical history and getting to know your expectations of the procedure. We will talk you through your options and answer any questions you have. 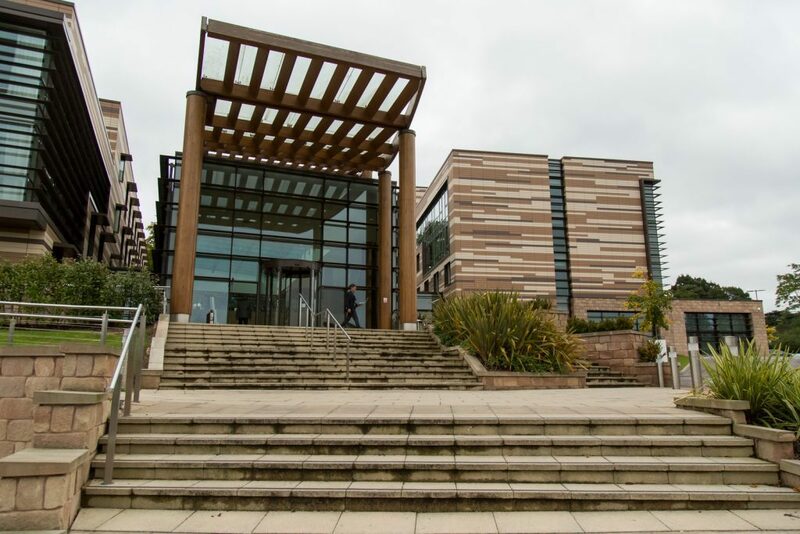 Following the consultation we'll be able to offer you a competitive price for the procedure and an initial deposit will secure your surgery date at our Nottingham clinic. 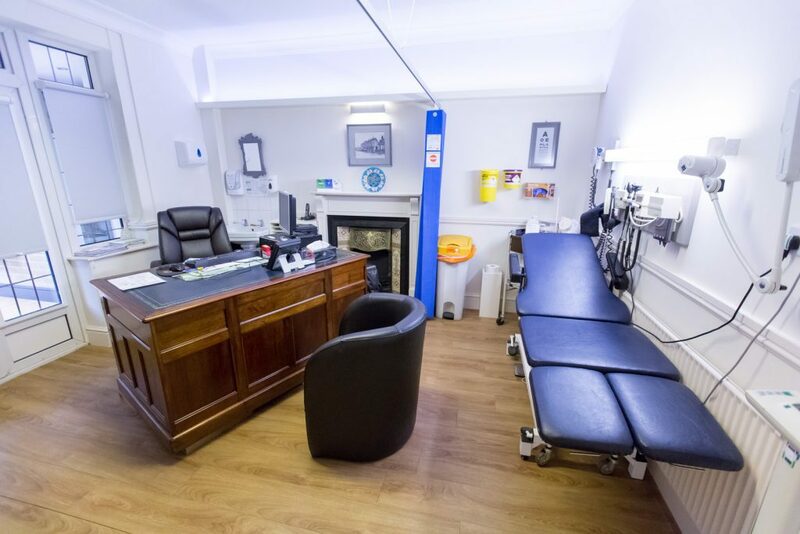 We do all procedures at our beautiful Nottingham clinic, where we have a purpose-built surgical suite with the very best staff on-hand to support you every step of the way. 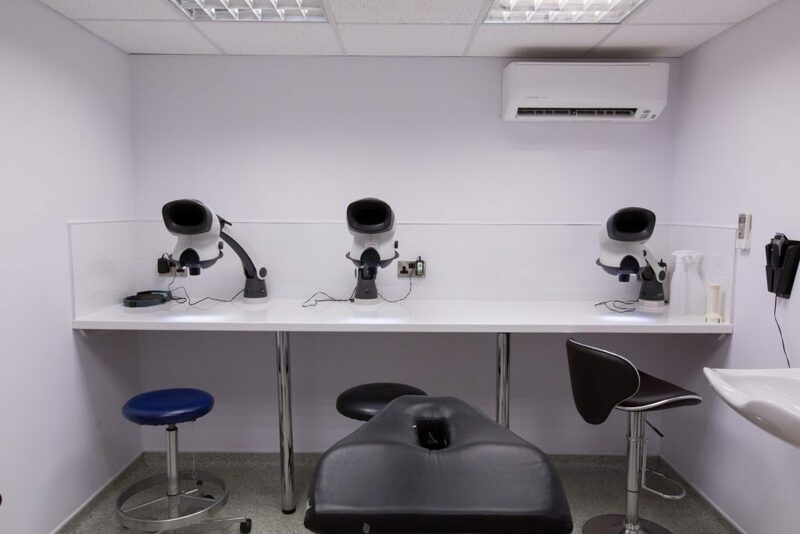 We have carried out over 3000 procedures. We offer every patient the VIP treatment. We recommend staying at a hotel the night before your procedure, so you're able to arrive at the clinic calm, relaxed and on-time. 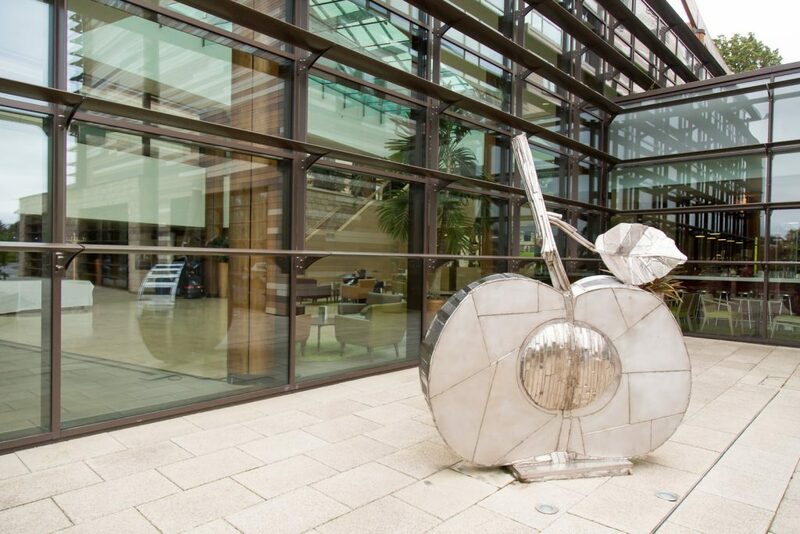 We can arrange everything for you - from a beautiful hotel stay (as pictured), to organising a chauffeur to take you from the hotel to the clinic on the day. Many patients also choose to stay at the hotel the night after their procedure, but it's entirely up to you. 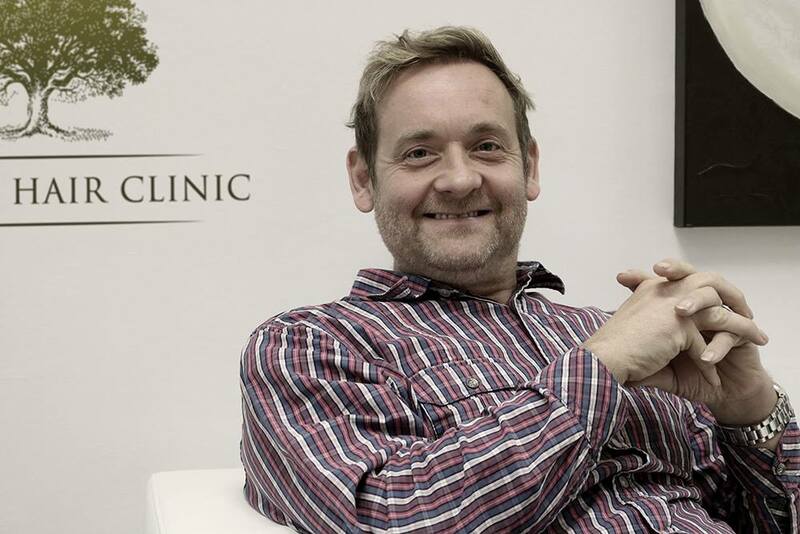 We're one of the only UK clinics who are able to offer an unshaven hair transplant procedure. We'll be sure to talk through your options during the initial consultation. 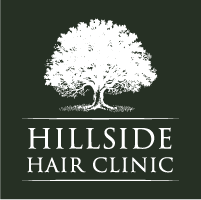 You will arrive at the Hillside Hair Clinic at around 9am and, depending on the number of grafts you require, you'll be ready to leave between 4pm - 7pm on the same day. 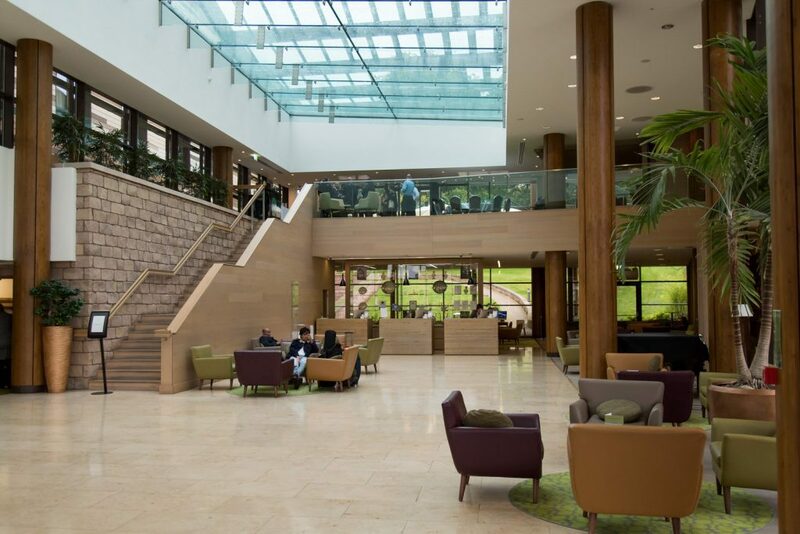 Upon arrival, you will be welcomed at reception and greeted by your surgeon and medical team. The surgeon will run through the treatment plan for your procedure. Please feel free to ask any other questions you may have during this time or at any point throughout the day. You’ll be asked to fill out a series of forms including a form of consent, health questionnaire etc. Once complete, you will be taken to our break out area, we check your pulse and blood pressure. You’ll be given medication that mitigates risk of infection and reduces swelling and we’ll then show you to a private room to change into a medical gown. Typically, a shaven head is the fastest way to optimise the amount of hair that can be extracted and implanted. But it's not the only option. 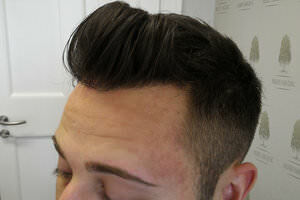 There are other types of hair cut you can have such as having it shaved at the sides, but keeping the length on top. 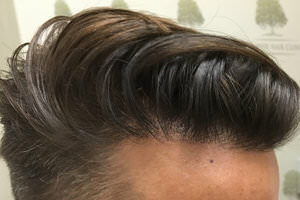 A line shave at the back of the head or leaving it completely unshaven. Depending on the type of hair cut you’ve chosen, our technician will shave the head in preparation. 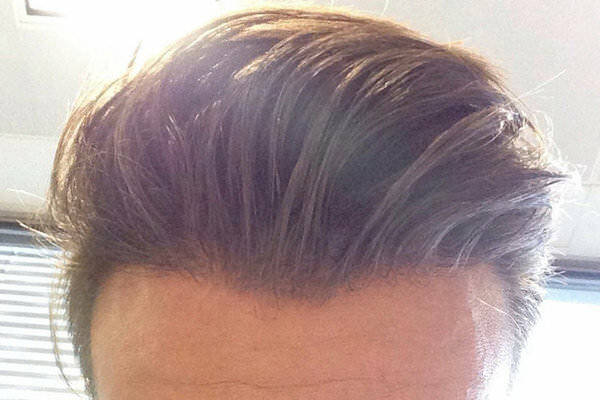 If you would prefer to have the hair in a specific style, please feel free to ask our skilled team. Your FUE procedure is now complete. 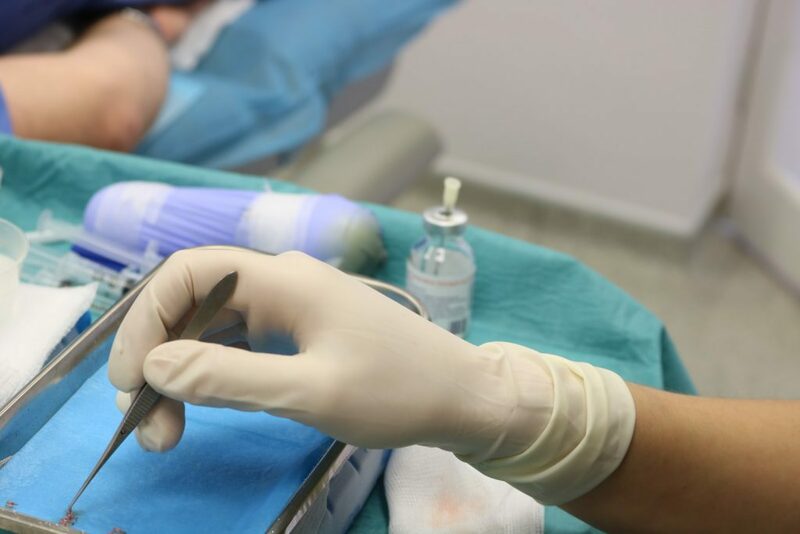 So, what happens after the surgery? 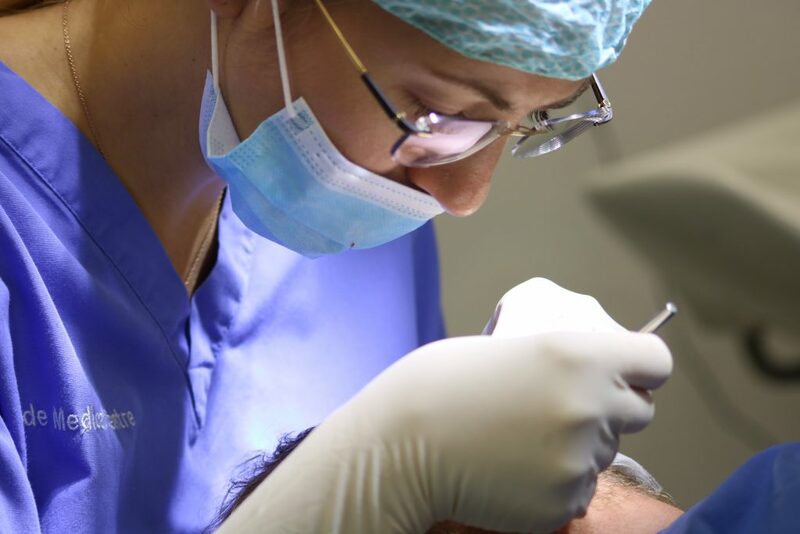 Once the procedure is complete, your hair will be cleaned and prepared for leaving the clinic. You’ll be given time to change and again relax with a drink whilst you wait for your post-operative instructions. Your surgeon will explain these instructions in detail and answer all questions you may have. You’ll receive your post-op bag with written instructions, medication, shampoo and spray. You want to know that even after you leave the clinic, we're here for you. You can contact us anytime with any questions you may have and you will be asked to come back for review appointments, so that we can track your progress. These are usually after 1 month, 6 months, 9 months or even 12 months - when the final desired result will have been achieved. 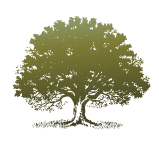 We will support you throughout the recovery period and are with you every step of the way.